This must see renovated double wide offers an exceptionally large living room, hardwood floors throughout, tastefully renovated bathrooms, and many modern touches. Pad fee covers the majority of your taxes, water, sewer and dyking fees. 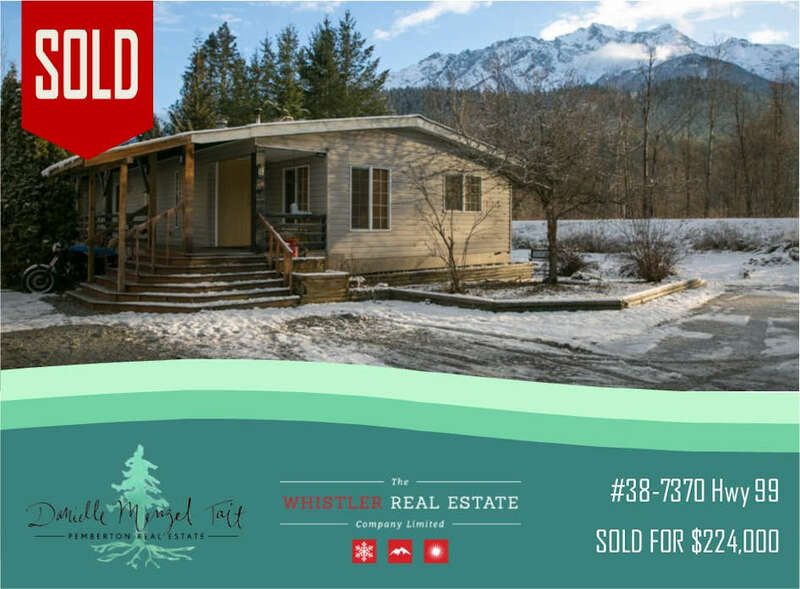 This is an amazing location in the park backing onto the dyke and green space with excellent views of Mount Currie.